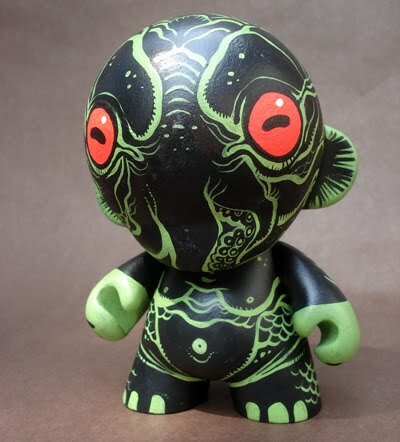 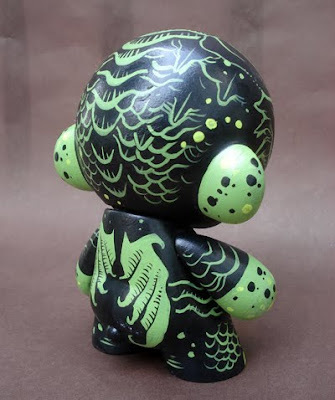 Cthulhu Munny by Melita Curphy on sale here. "Boise State will not be allowed to wear all blue uniforms for its conference home games"
Coaches and players have complained for years that Boise State has an unfair competitive advantage when it wears all blue on its signature blue turf. The main complaint is that players blend in with the field, especially on tape. 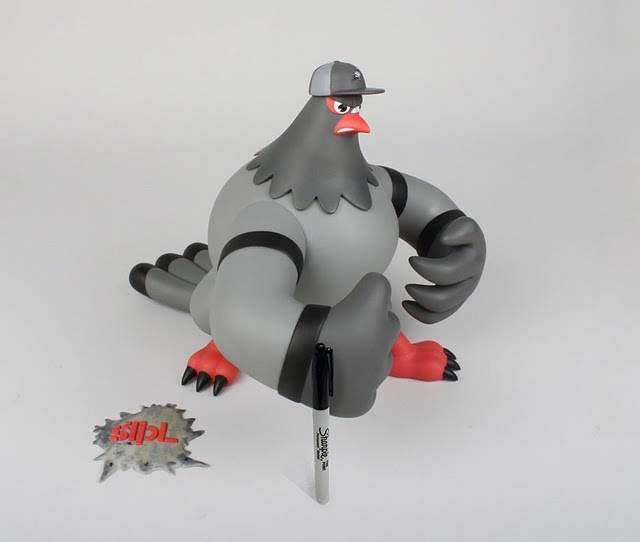 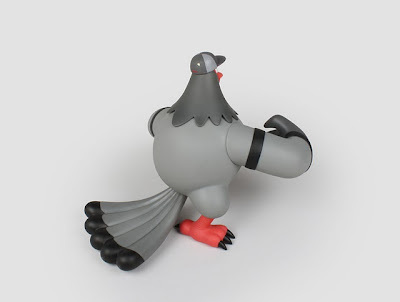 Bellator Columbidae ("Fighting Pigeon" in latin) by Staple Design x adFunture. 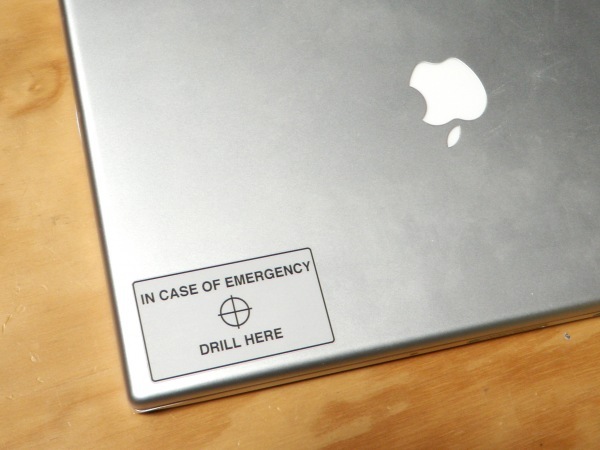 Downloadable stickers to help you destroy your hard drive. 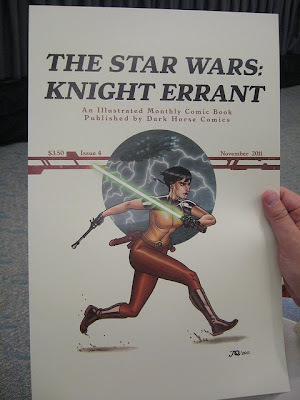 When oestrogen is high, and a woman is at her most fertile, the arch drops. 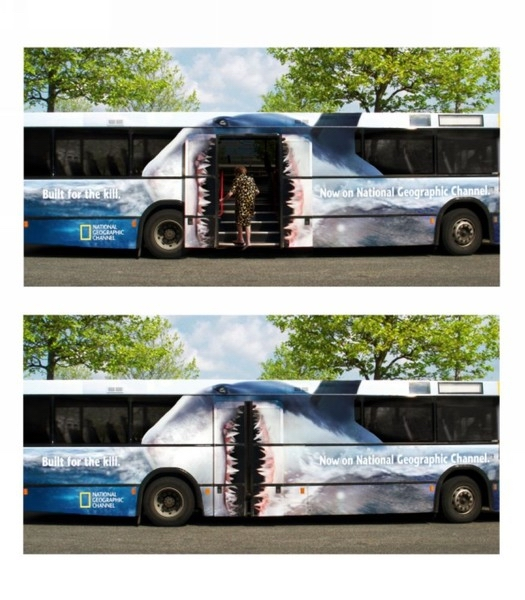 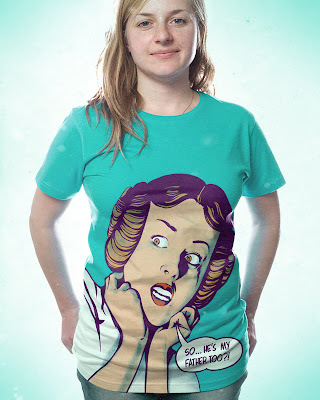 Later in the month, when she is menstruating, levels of the hormone are low but her arch is raised. Logical conclusion by mathiole up for vote at Threadless. The Cosmopolitan of Las Vegas features a lobby filled with columns used for digital art installations. 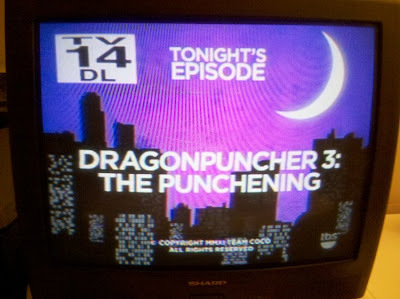 Dragonpuncher 3: The Punchening - - from a recent Conan O'Brien episode. 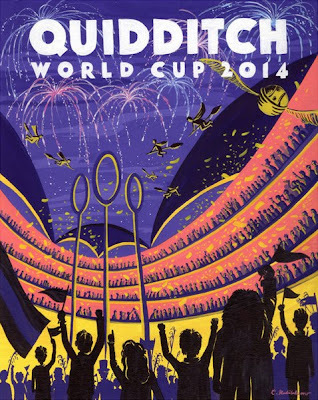 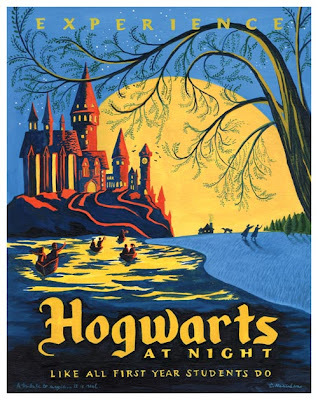 Hogwarts and Quidditch world cup travel posters by Caroline Hadilaksono for the upcoming Harry Potter show at Gallery Nucleus. 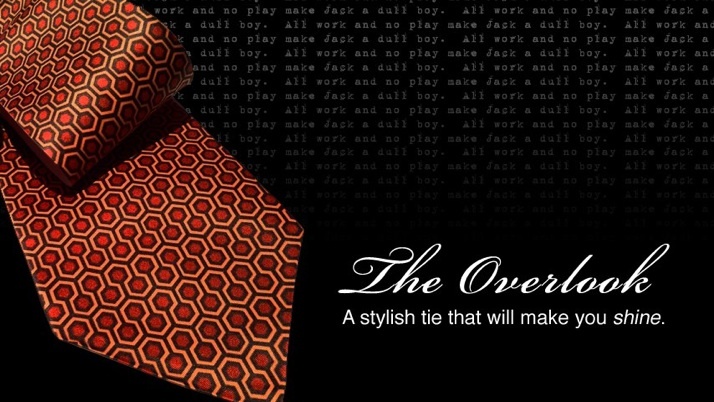 Necktie inspired by The Shining on sale at Zazzle.